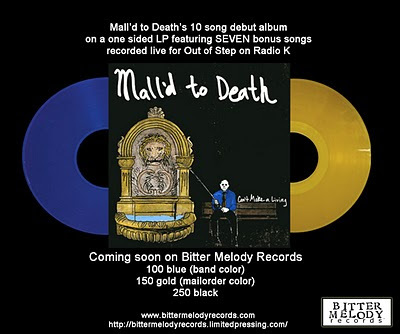 So it's official, Mall'd to Death-Can't Make a Living is up next on Bitter Melody Records. 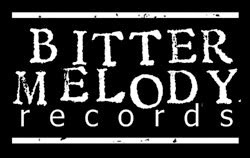 I've got the bonus tracks sounding good so it will be heading to have lacquers cut this week. Christmas may hold things up a bit but it should be ready in 5 or 6 weeks. I'm trying to avoid long preorders by not putting things in the store until they are in my hand. This will be a one-sided 12" with the 10 song debut plus 7 BONUS songs recorded live in studio for Out of Step on Radio K. This is great Minneapolis pop punk in the vein of OWTH, Dear Landlord, and D4.